I love to make greeting cards for my dear ones... And i'm feeling gud while presenting them my hand made creations.. Y'day was my colleague & more over my bro's birthday made a greeting card to wish him. In this card i drawn & colored my own pattern paper, also added my favorite quilled flowers embellishment. 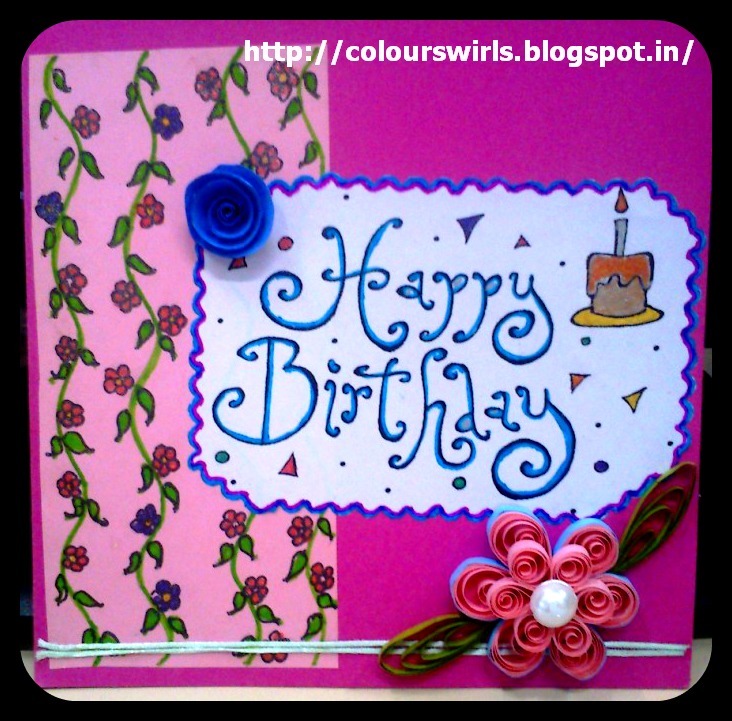 Thanks for visiting & ur words mean me a lot..
Lovely card with your quilled flower. 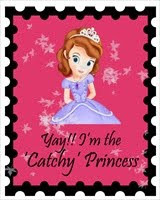 Love how you used Michelle Perkett's image. 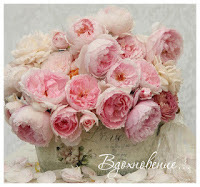 lovely card ! I liked the hand written sentiment a lot ! Cute card Komala. Nice background you have created. 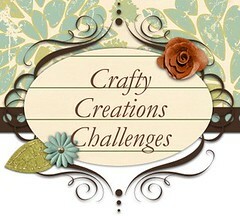 Love all the quilling!!! Thanks for joining us at CYP for our COlour Combo challenge!! 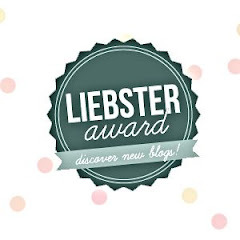 Love your work & would like to give you an award, please visit my blog & receive it and leave some love.Thank you. 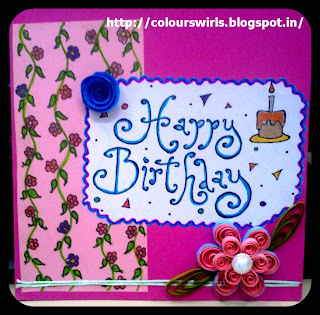 Beautiful quilled flower and lovely card indeed.